Our 2nd annual White Label Partner Summit was just this week (AMAZING!). We showed you many of these updates at this event. We are excited to bring them to your system. Please read all of this post as some of these updates are in Beta. You can request to have these added to your system. Let us know which of them you want turned on. 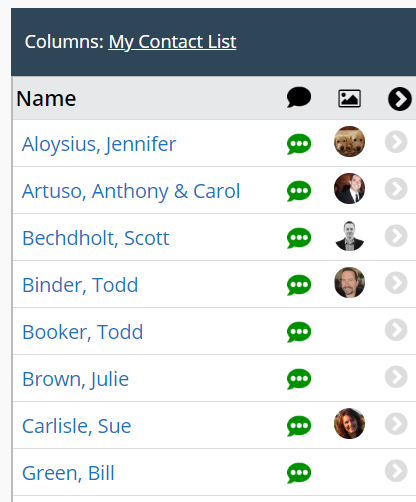 Add all of the contacts related to a Deal to ClientTouch with the click of a button. 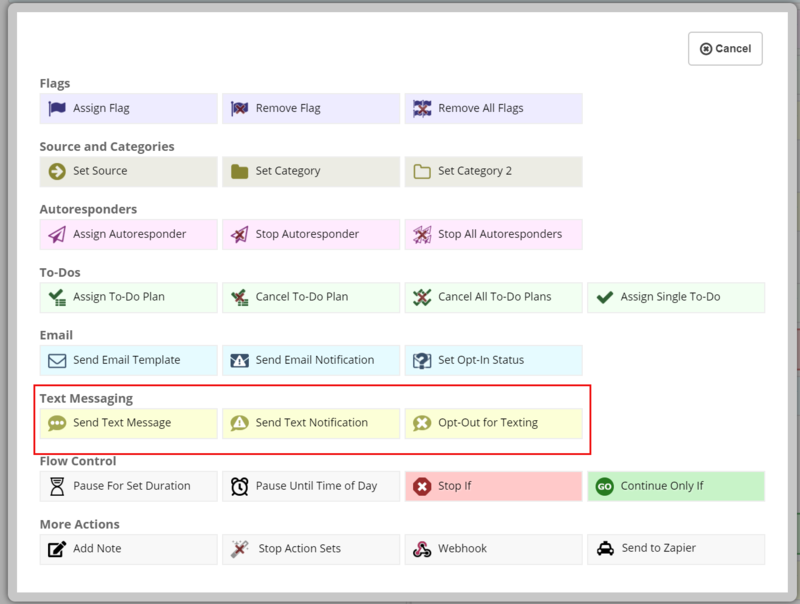 This makes sending email updates or assigning tasks to the group quick and easy. Add tabs to your customizable Dashboard. This allows for you to add more widgets and further customize the system without as much clutter in one tab. Right click to rename, move or delete the tab. This new widget makes it really easy to go back to what you were working on. Quickly link to a contact card from the Dashboard. If you just want to call, you will have the phone number available without leaving the Dashboard. Add a contact card to the Dashboard quickly, right from the contact card. Just click this new handy icon. Add a Landing Page to your Dashboard with the extra handy icon right on the Landing Page set up page. 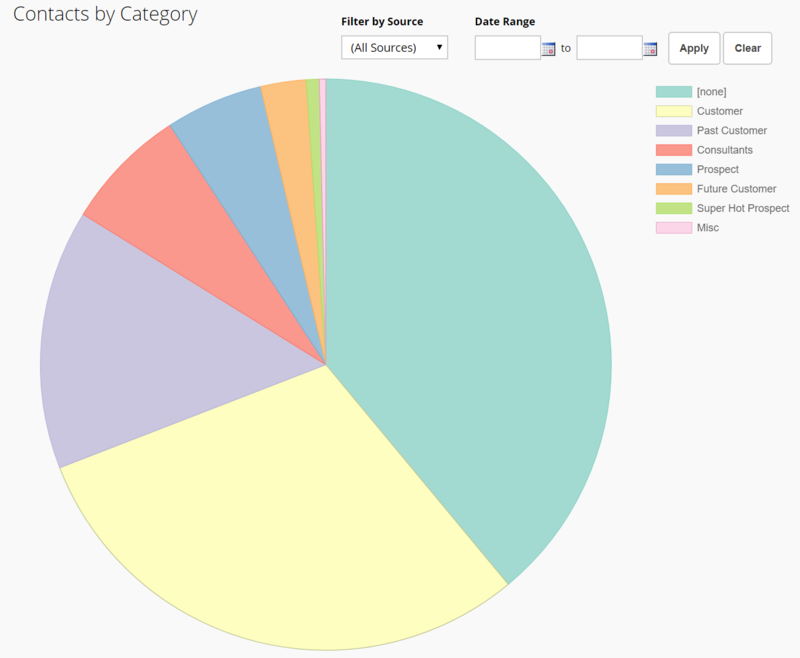 This lets you track your Landing Page on the Dashboard. 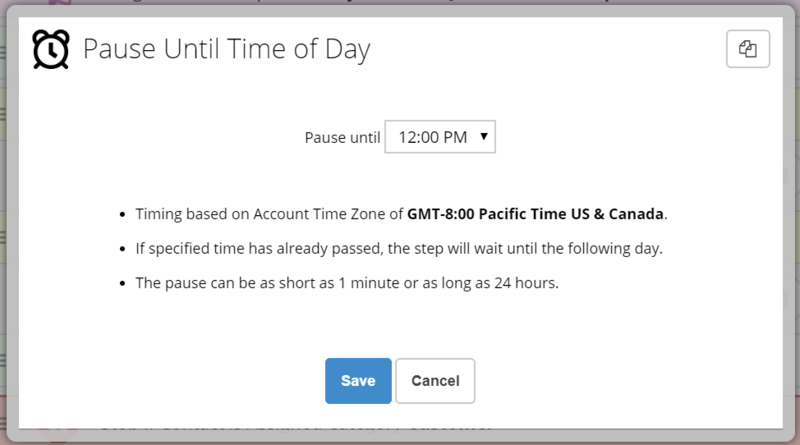 This pauses an Action Set until a set time of Day. This will stop an Action Set if there are specific changes to Categories, Sources or Flags. This Action Set Action will continue the Action Set only if a set value is set to Categories, Sources or Flags. This new option will let you review the pending steps of an Action Set from the contact card. 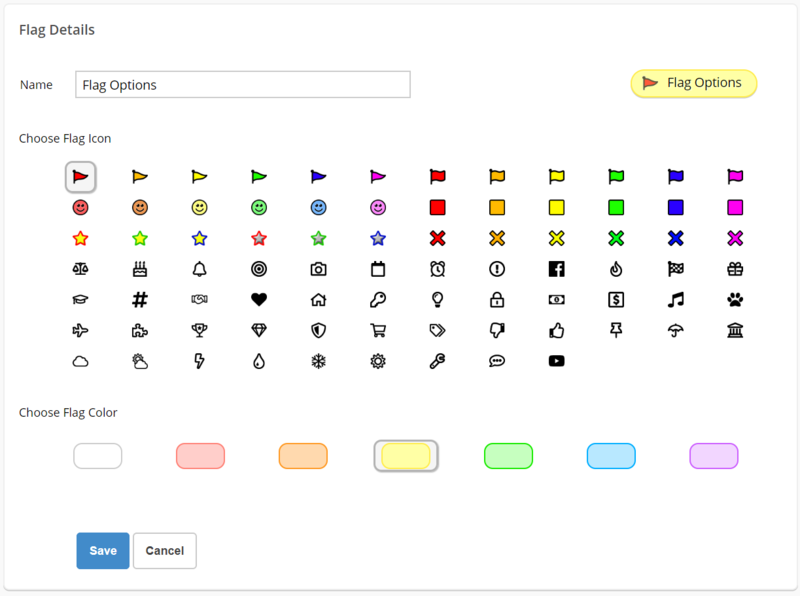 When creating new Flags, you now have more icon choices and you can now pick the background color and the icon. So many options! And so fun! 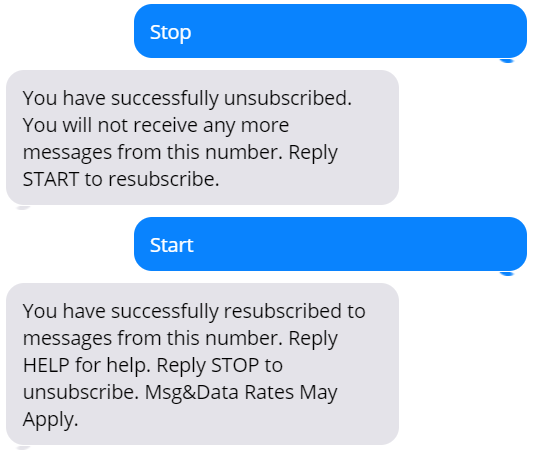 Contacts may now opt-out for texting (text STOP) and re-opt-in by texting START. Icons on the contact card will identify opted in and opted opt phone numbers. The new Contact Widget will have the green opt-in icon next to phone numbers that are opted-in for texting. Click this green icon and it opens the texting window. You can now search for all of your contacts that opted-in for texting (or not opted-in for texting). Add this texting opt-in status to your Contact List and sort or identify opted-in contacts for texting at a glance. When you are in a saved search, the Advanced Search screen will show which saved search you are currently viewing at the top of the page. 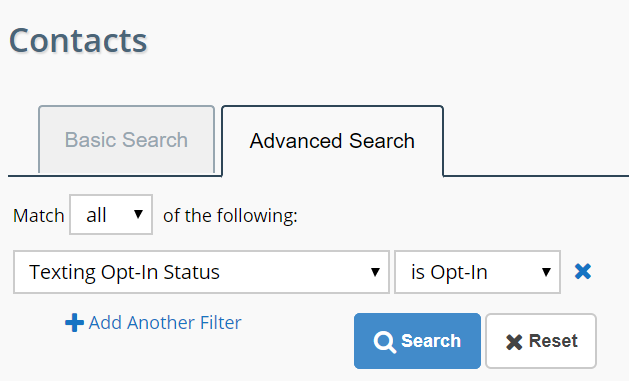 You can now make changes to a saved search without renaming and re-saving as a new search. 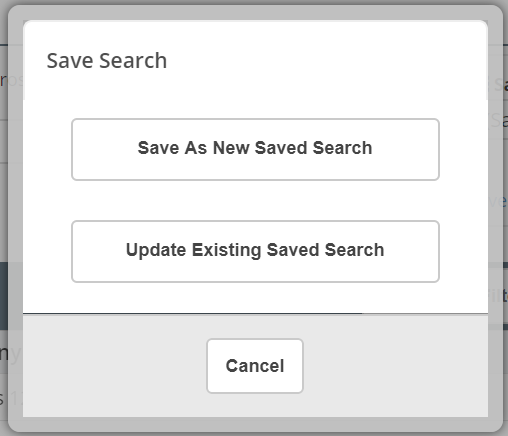 When saving the search, choose update existing saved search and choose which search you are updating. 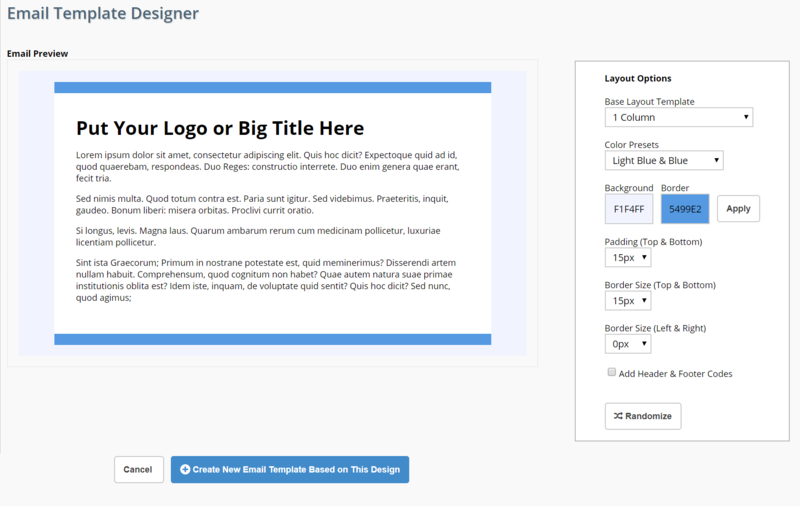 When you are adding a new email template, you now have the option of using our pretty template builder or starting from a blank canvas. This new graph interface will change the way the currently graphs look and operate ever so slightly. In the future, this tool will allow us to do more with our graphs. 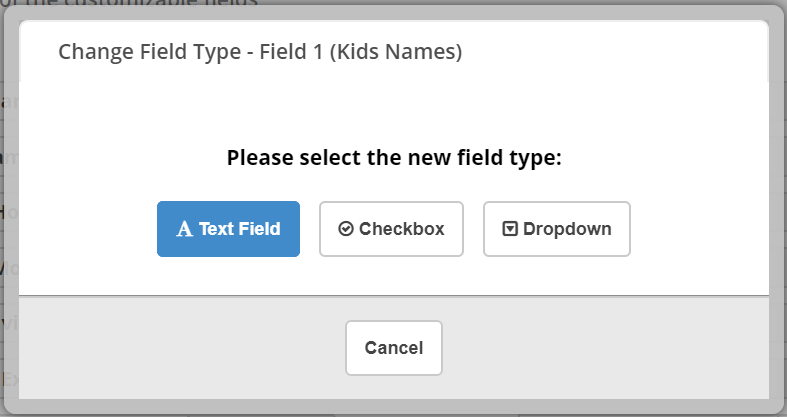 Custom Fields may now be Text, Check boxes or Drop Downs. 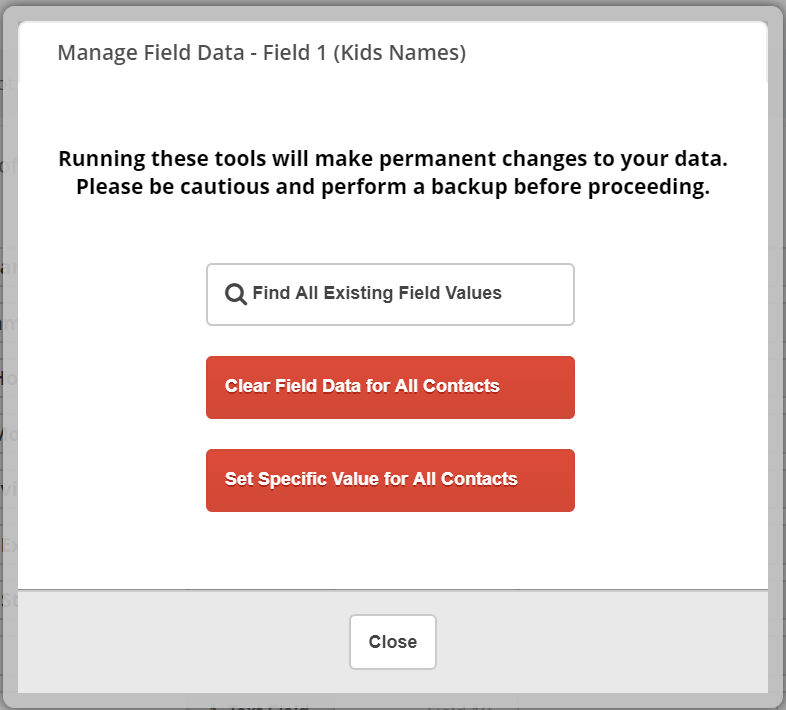 Work with your Custom Fields to make sure the data is exactly the way it should be. There are now texting options in Action Sets. You do have to be opted-in for texting for any of these features to function. Make sure you are up on all of the latest additions to the API. Check out the newest additions on the Developers Blog.